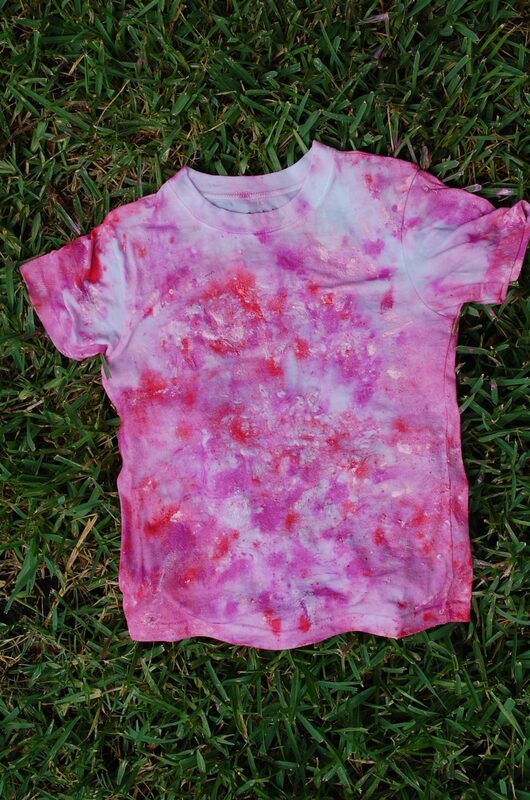 Wanna see how this cool marbleized shirt was made and how it turns out in the end? Sure you do. I’ll give you a hint – it involves starch, bamboo and alum. If that peaked your attention pop over to the I Love to Create blog to check out my full tutorial. Posted July 17, 2014 & filed under Crafts, I Love to Create, Kids Crafts, Wearable Crafts.